A handy pack of 3 quality European made 3-ply white tissues supplied in a clear poly pack. 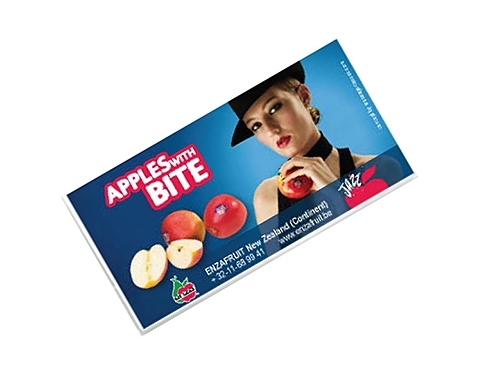 Can be branded with 1 or 2 inserts cards from as low as 500 pieces. Coloured tissues available subject to minimum order quantities and availability. Emblazoned with your corporate branding they make for an ideal personal care giveaway which can be used for a whole host of marketing activities.